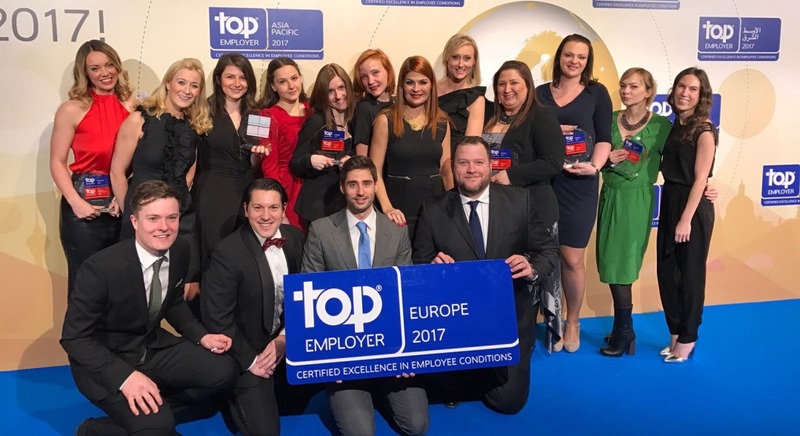 The company Marbo Products, which has operated within the larger multinational PepsiCo since 2008, has had a big success and the third time in a row won prestigious awards Top Employers Europe 2017 and Best Employers Serbia in 2017, which was awarded by Top Employer Institute in the Netherlands. PepsiCo Europe was certified as one of the three best employers in Europe, thanks to the exceptional conditions provided to its employees. At the European level the company is certified to the 18 individual markets, including Serbia. Both at the global and local levels, PepsiCo is dedicated to fulfilling the vision of the business philosophy of “business for the purpose”, which is based on the belief that the company can operate well only if it does well. One of the main pillars of the platform is made of people, and therefore the company Marbo Product treats its employees, 1,300 of them, as its most valuable investment.